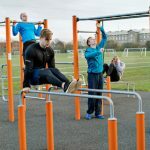 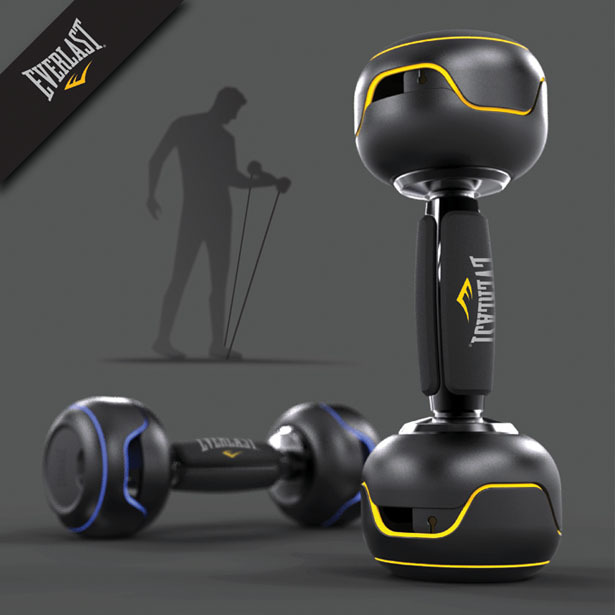 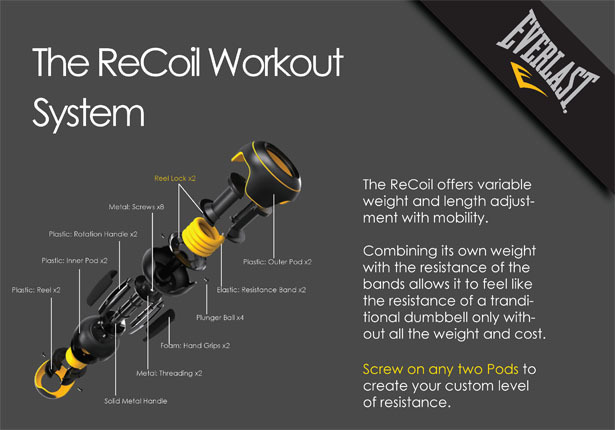 The ReCoil Workout System is an innovative design that combines current fitness products into better a fitness tool without additional cost. 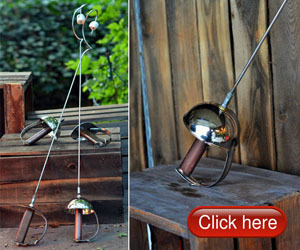 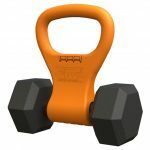 It combines a dumbbell and a resistance band to offer various weight and length adjustment with mobility. 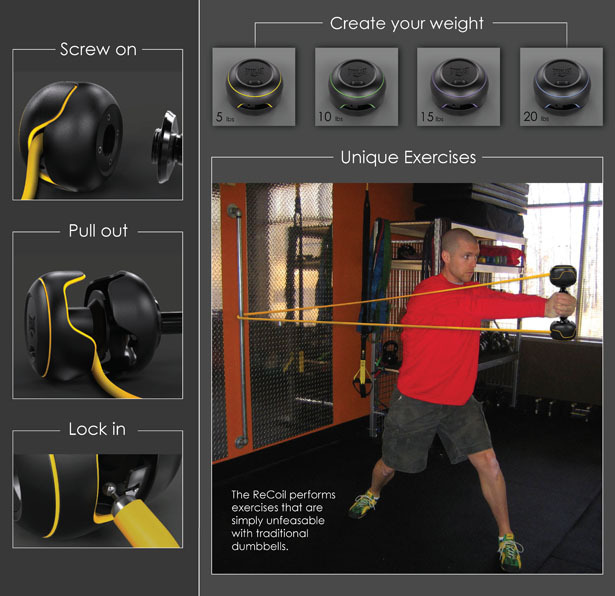 The resistance band is coiled up inside each color coated pod. 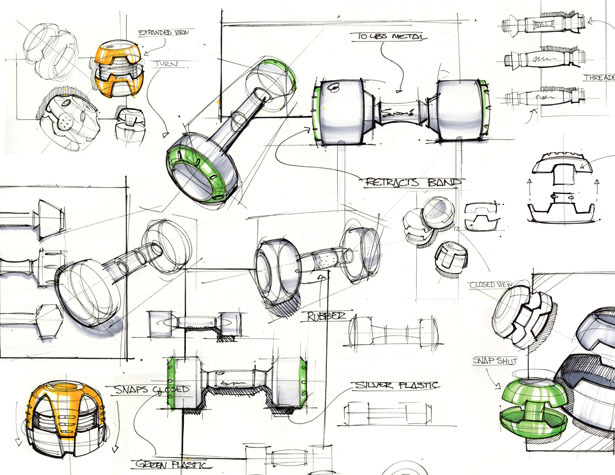 Each color represents the level of its resistance. 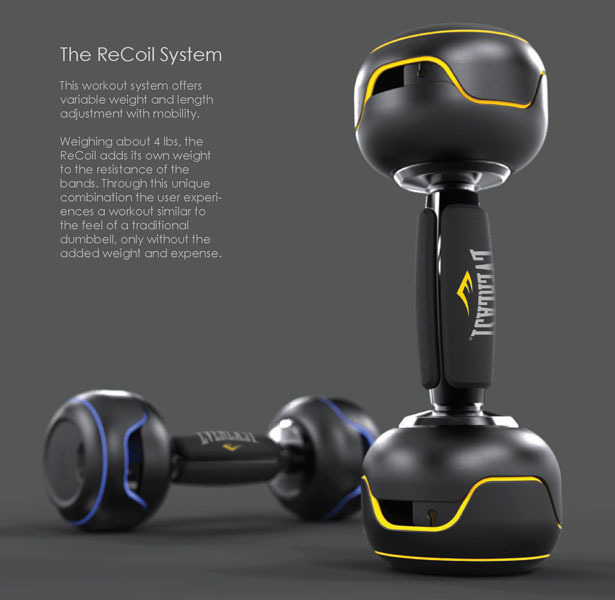 User can screw each pod onto the specifically designed dumbbell. 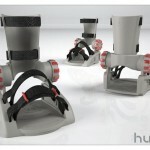 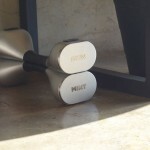 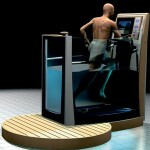 This way, user can customize his own dumbbell by choosing desired pods to exercise. 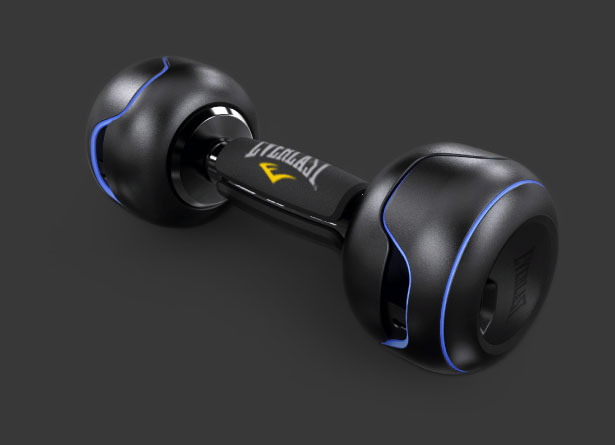 Tagged as Combination, dumbbell, Fitness, fitness products, fitness tool, resistance band, tool, User, weight, workout system.